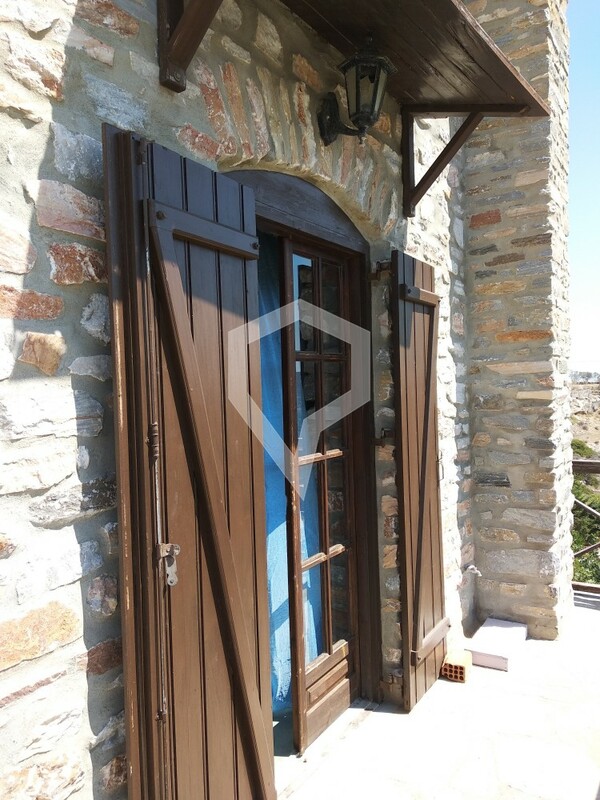 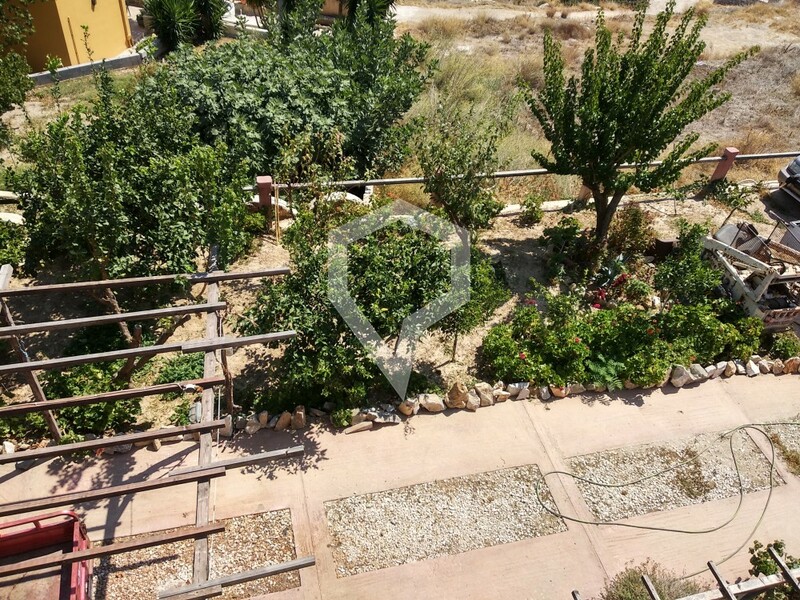 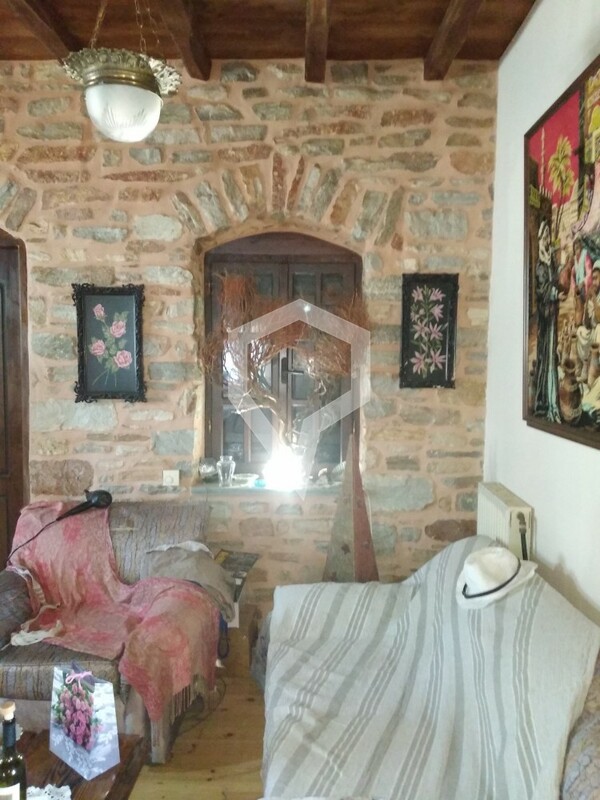 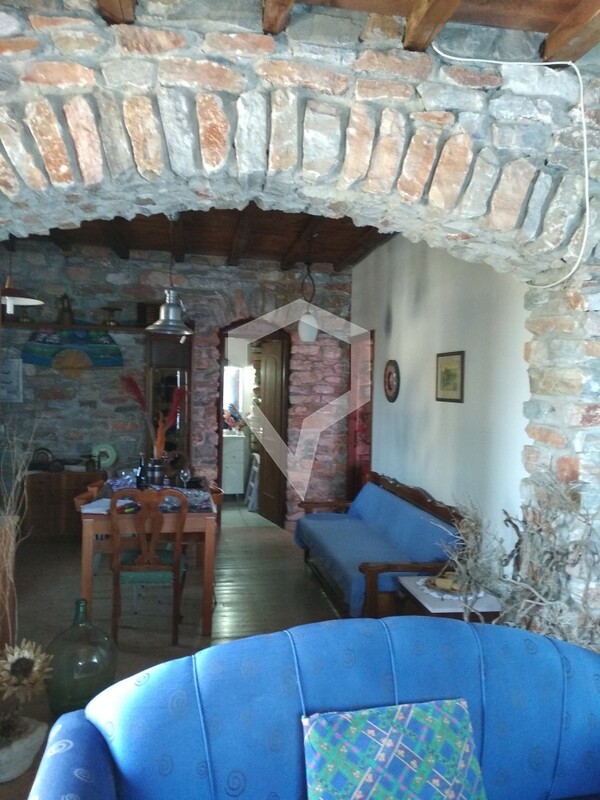 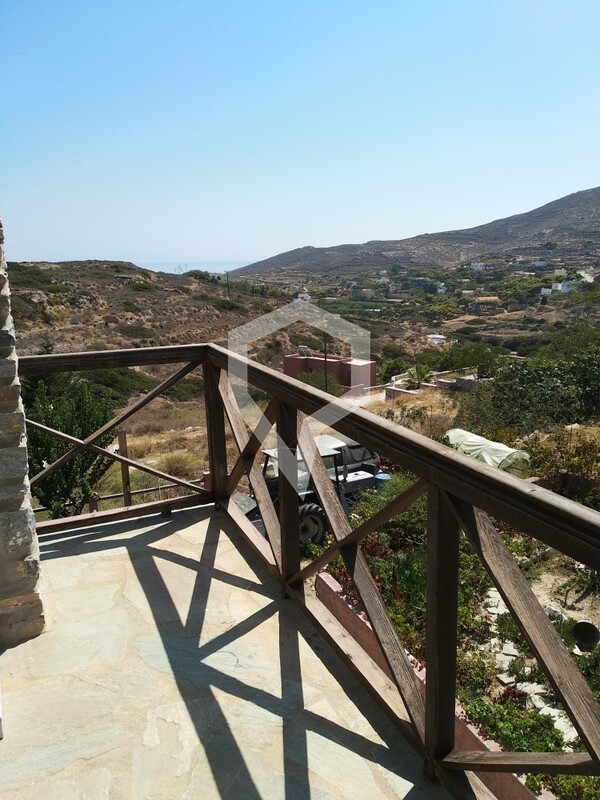 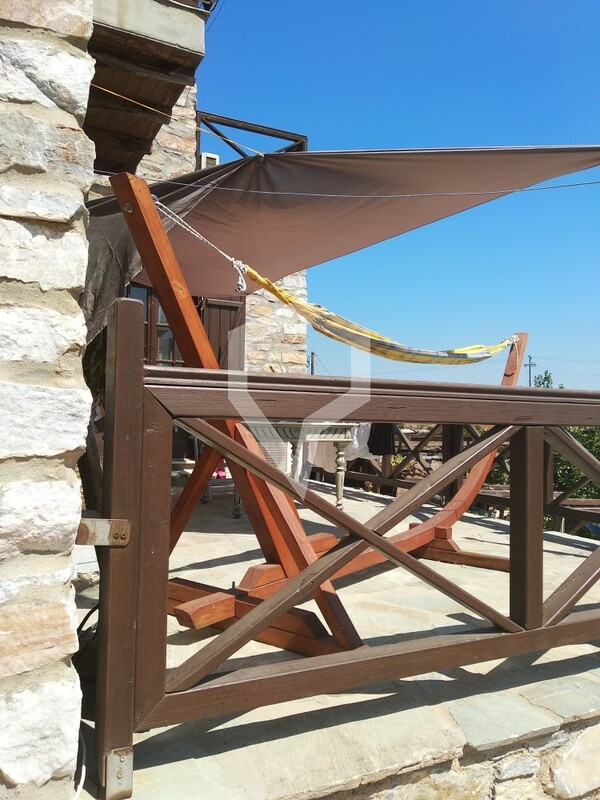 Syros, Hroussa: For sale a house consisting of two apartments with a total area of 160 sq.m. 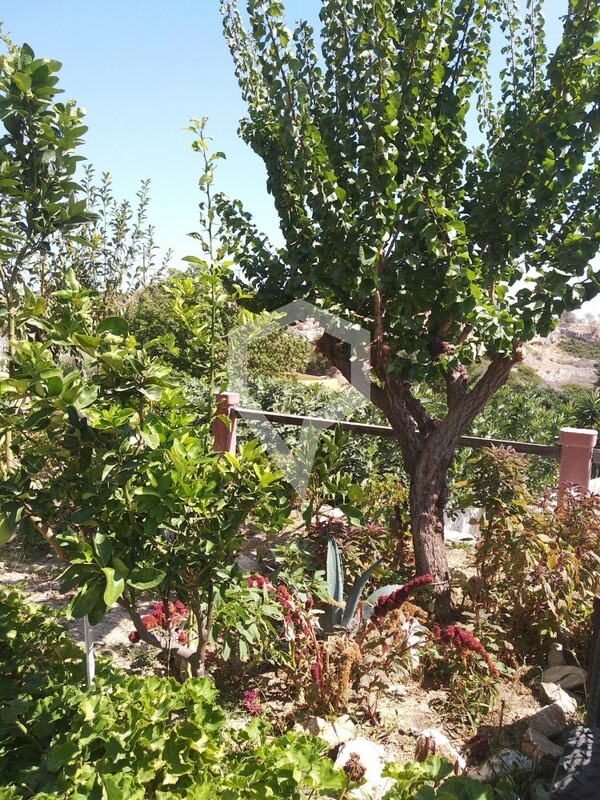 in a plot of 450 sq.m. 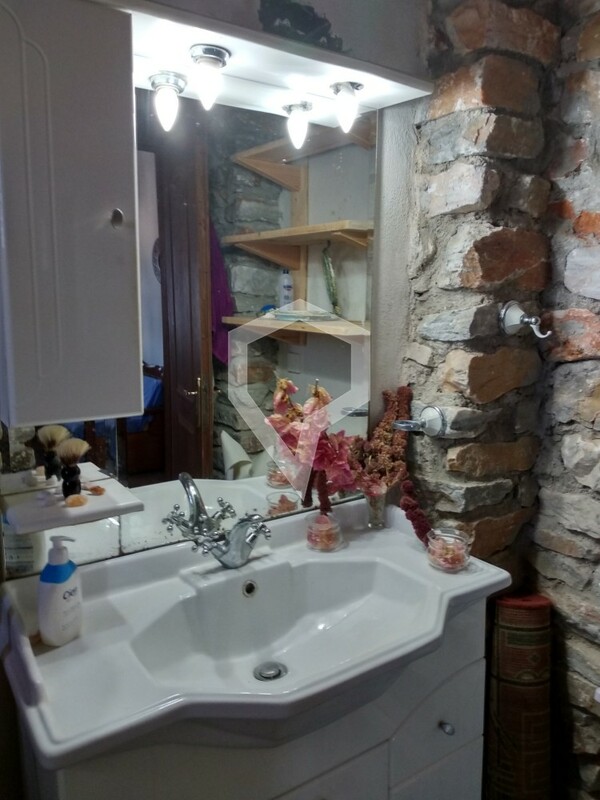 The ground floor apartment is 72 sqm and the first floor is 88 sq.m. 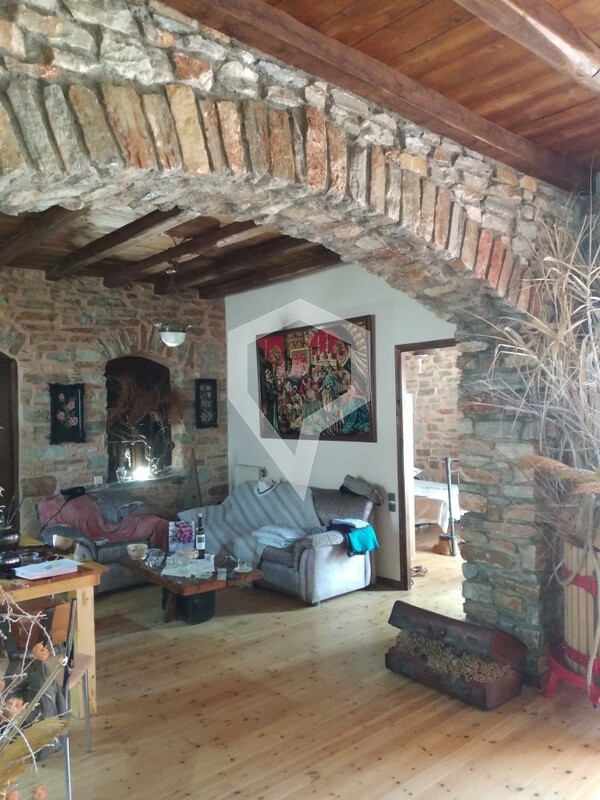 They have the same layout and have one bedroom, one WC, a spacious kitchen and a living room with a fireplace. 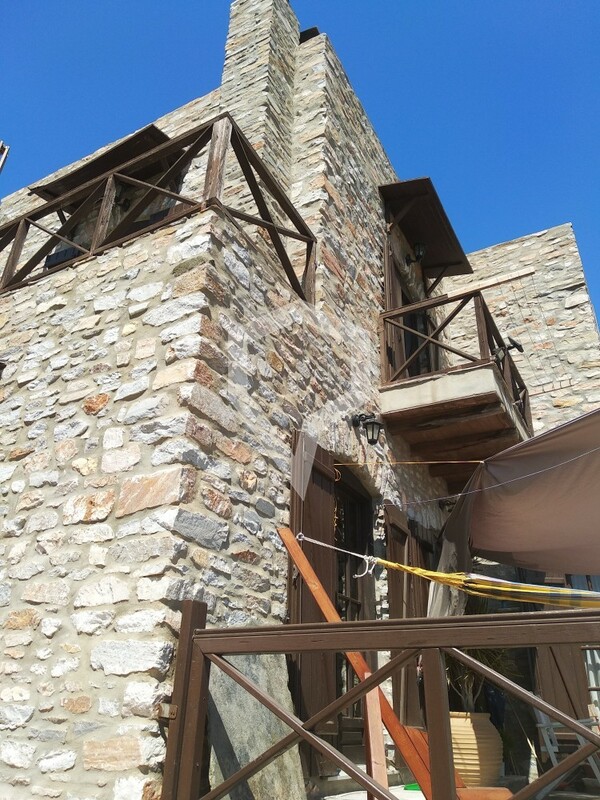 The two floors can be joined together. 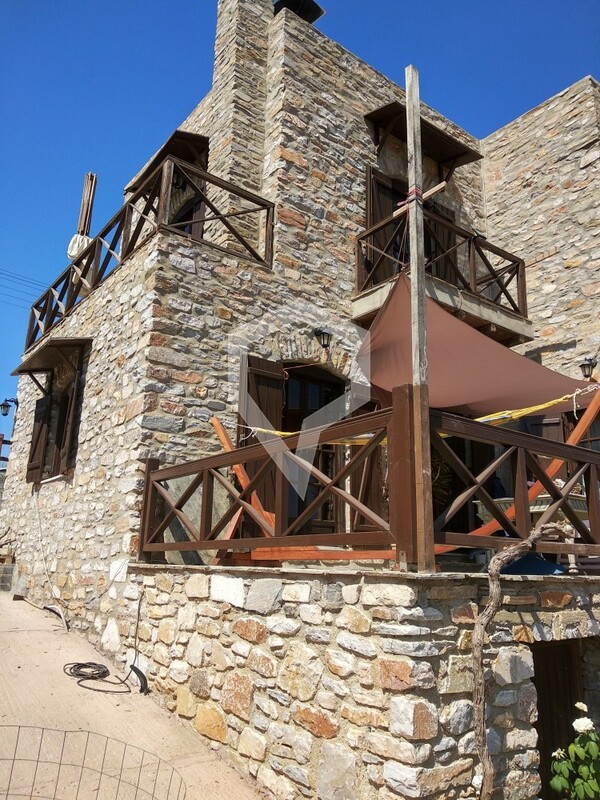 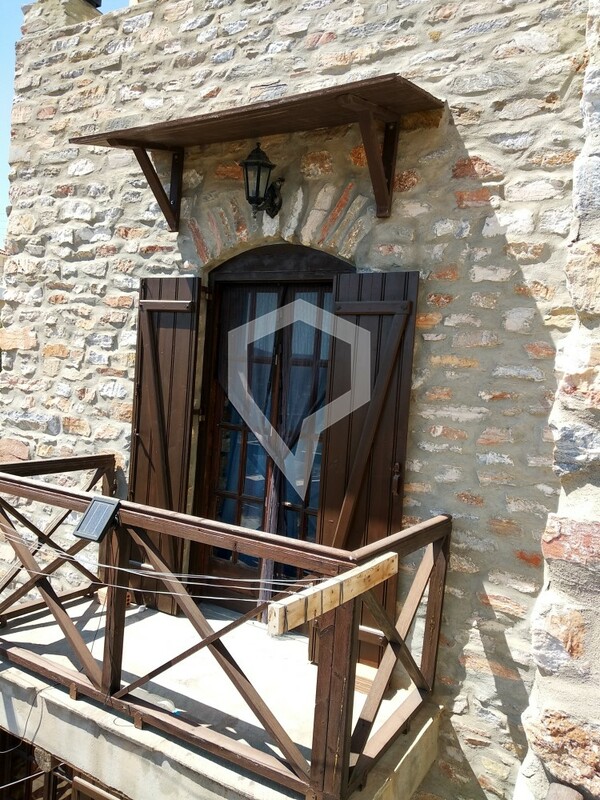 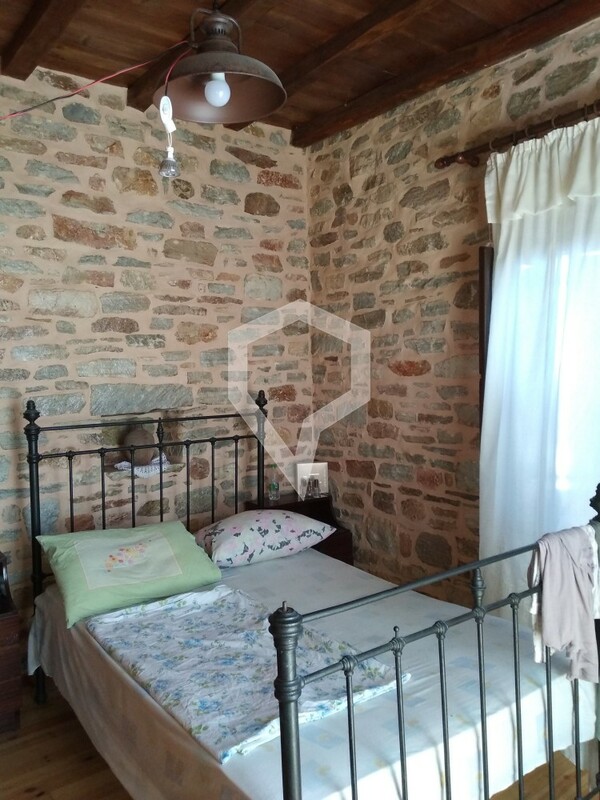 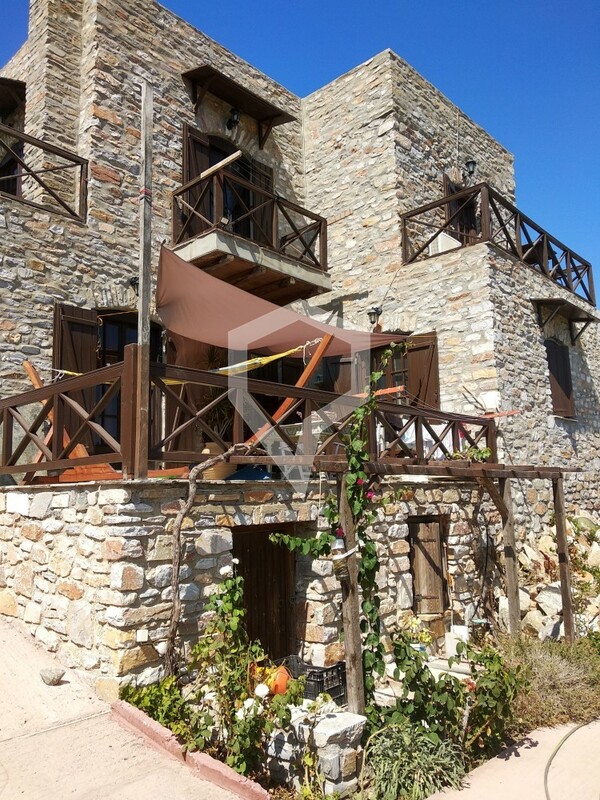 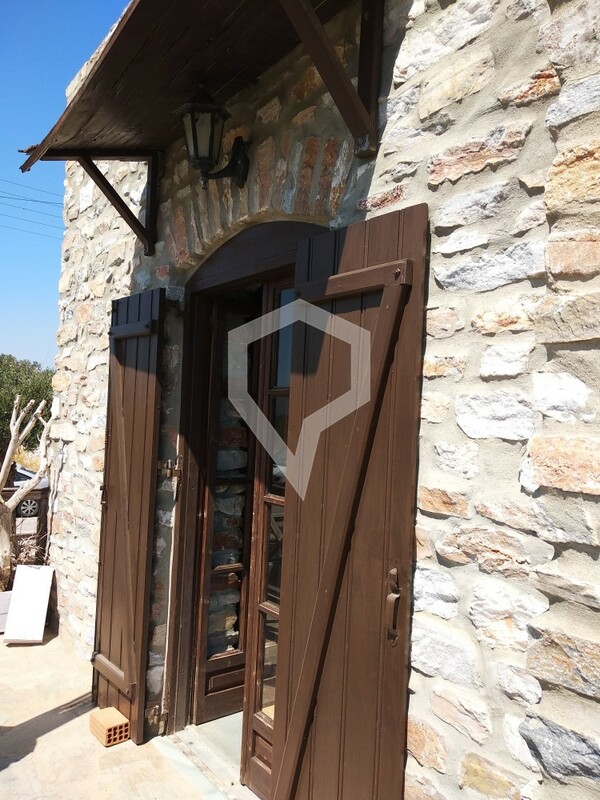 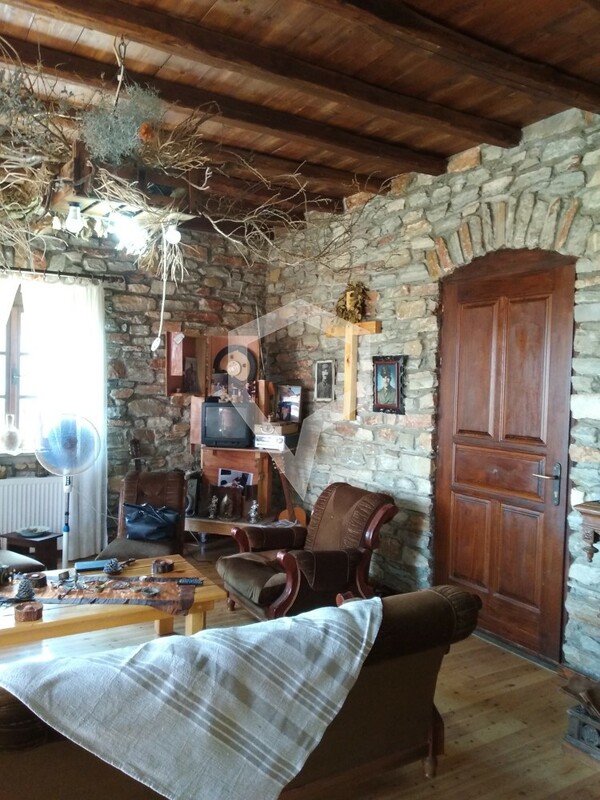 The property is newly built, made entirely of stone and has wooden floors. 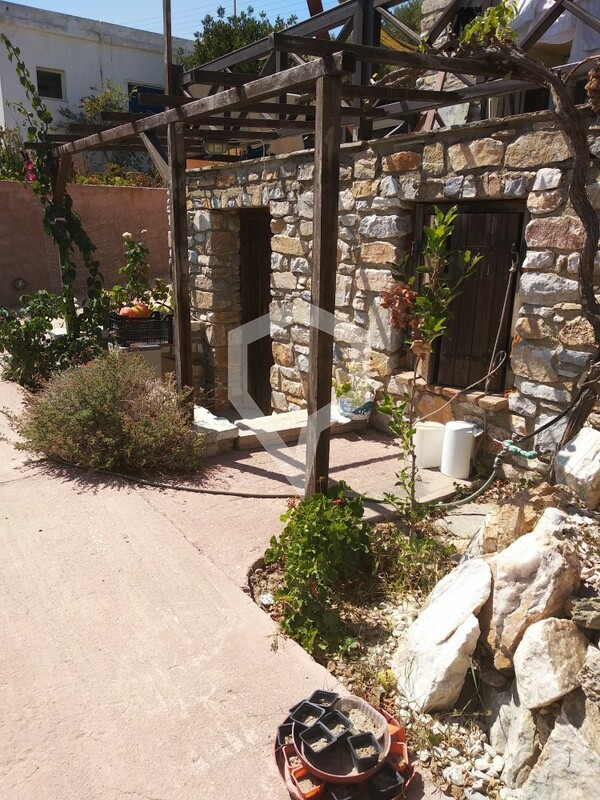 Outside, it is surrounded by gardens, flower beds, and has a garage, a wood-burning oven and a cellar.